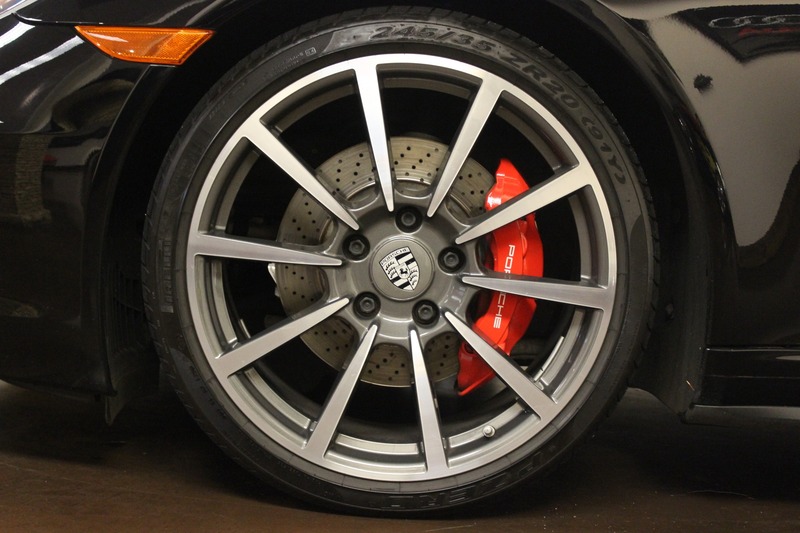 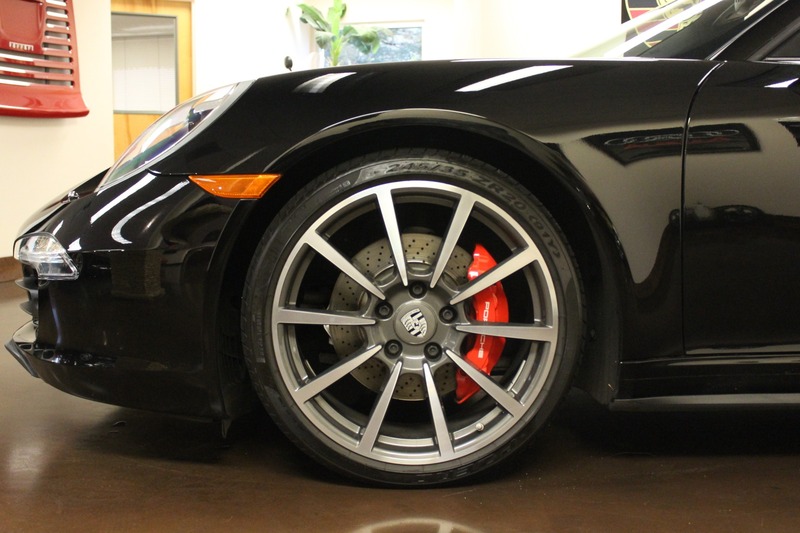 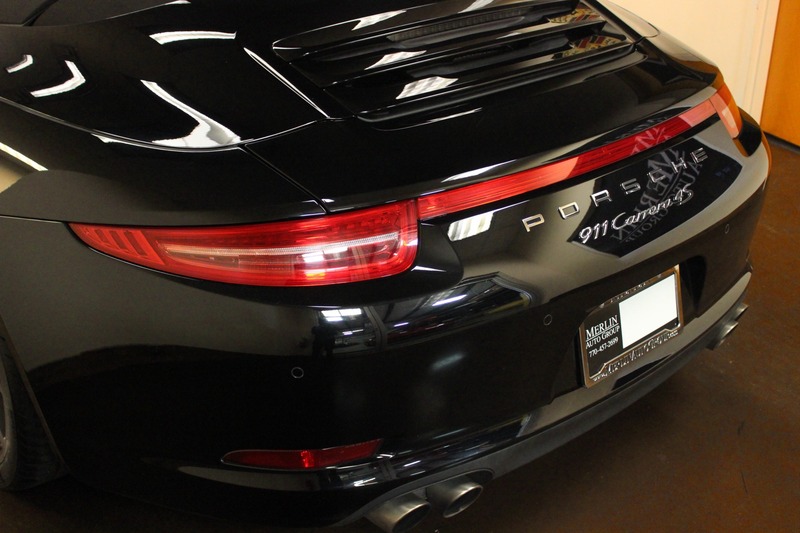 All wheel drive at its best in this 911 Carrera 4S. 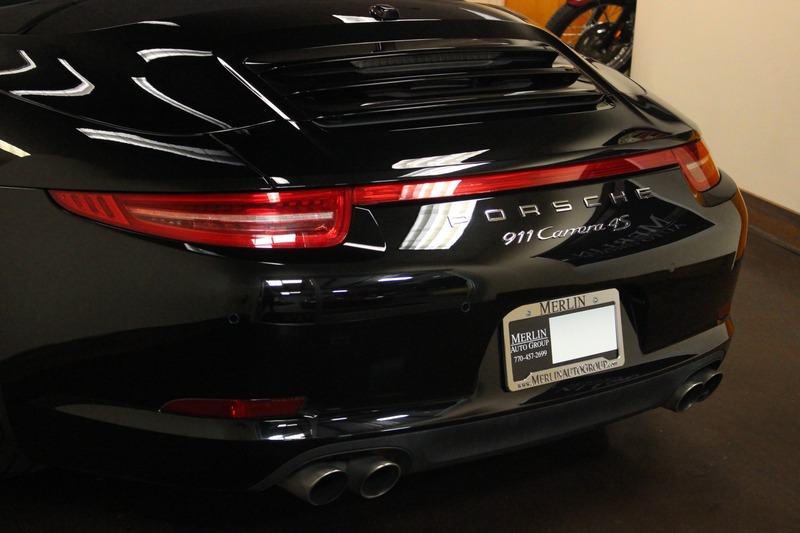 One of the best driver's cars on the road. 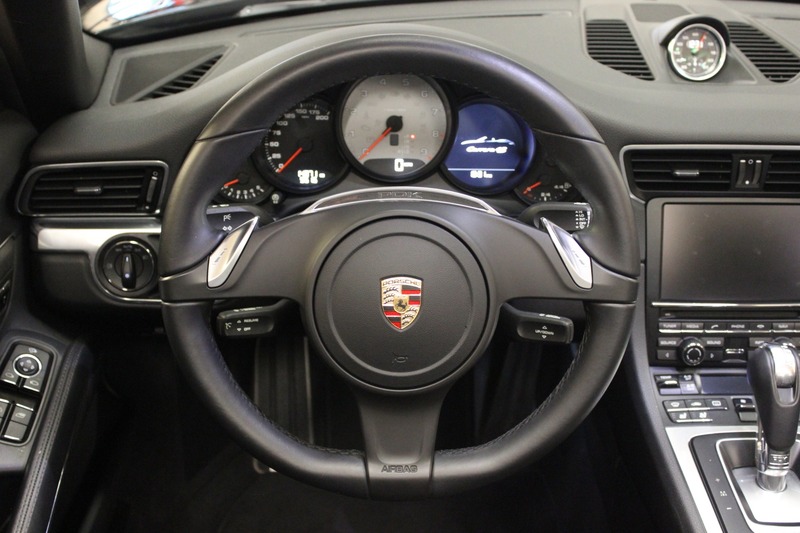 This can make any driver look like a pro, with its 3.8L 400hp flat 6 engine and stickier than sticky AWD and PDK transmission. 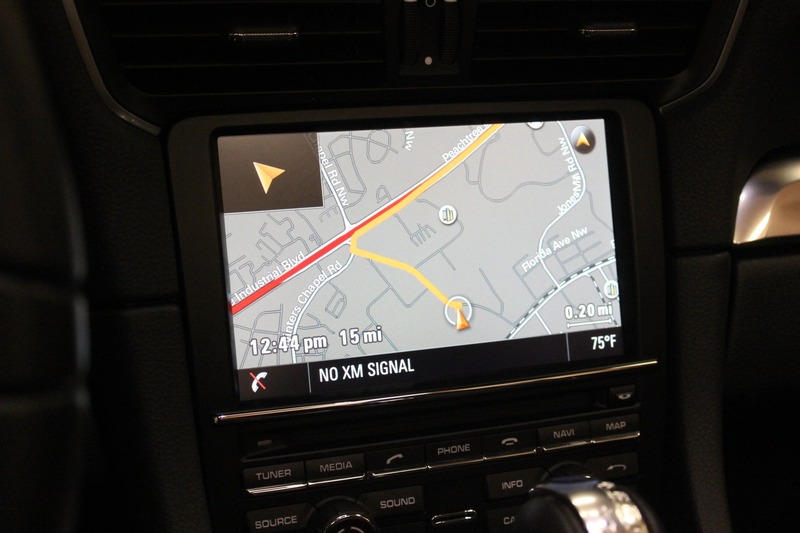 Where ever you point it: that's where it goes. 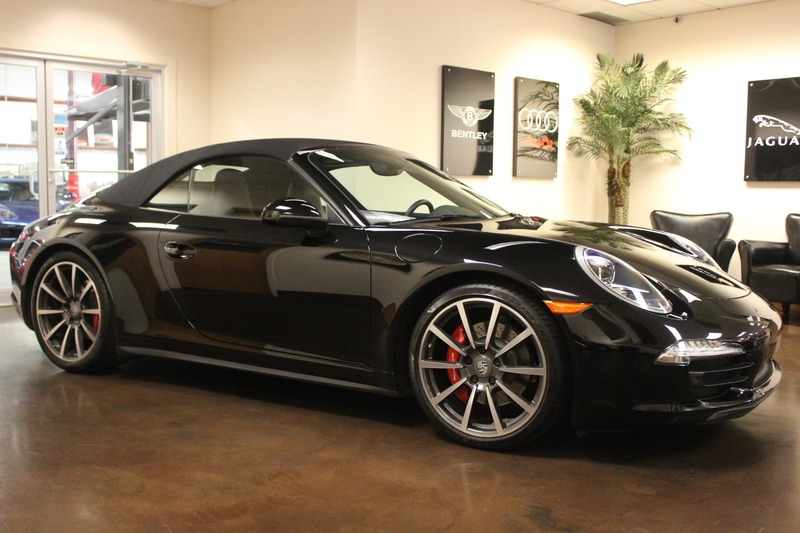 Its as comfortable racing across from coast to coast as it is on the busy rush hour streets. 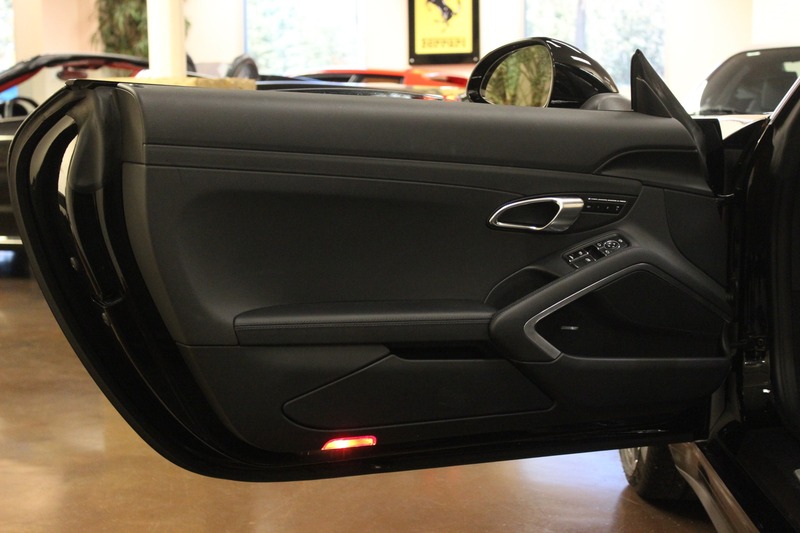 The power top takes just 13 seconds which is more than enough time at a red light to put it up or down. 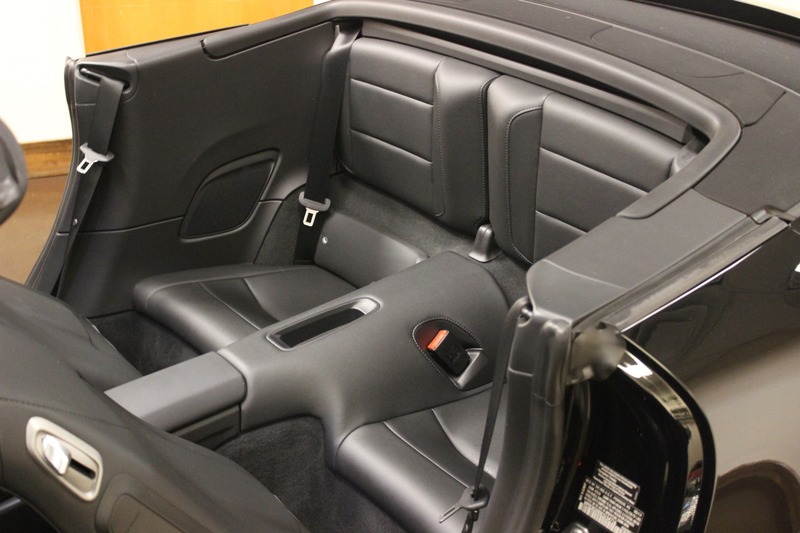 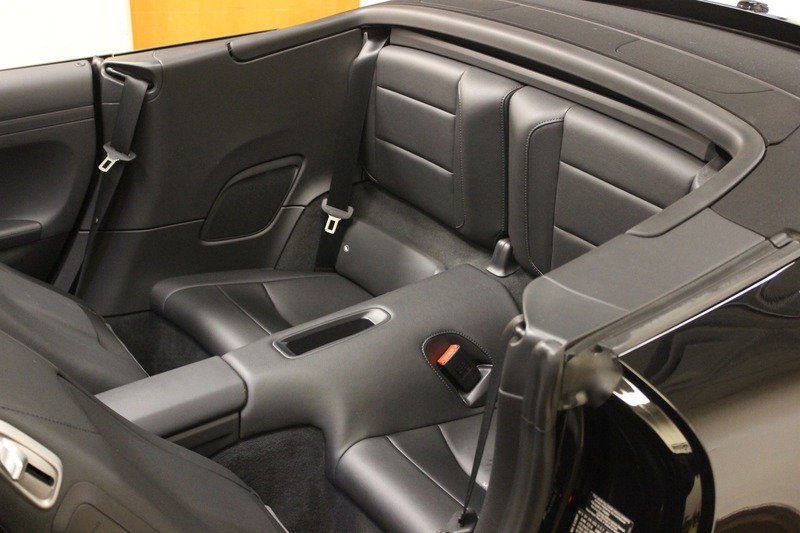 Both front seats are 14-way power with heated and cooled options to enjoy any season, with the Bose stereo it has more than enough great sound with the roof down. 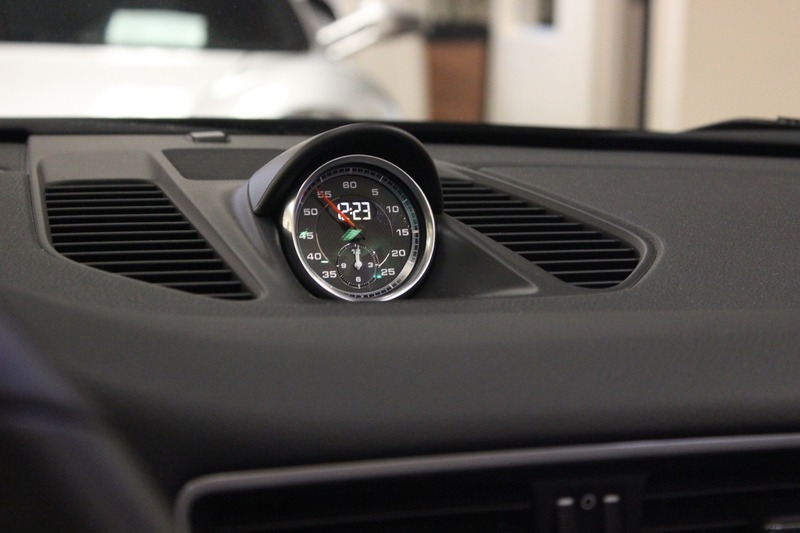 0-60 is just 4.1 seconds thanks to the Sport Chrono Package which with just the push of a button, optimizes features of the chassis, transmission, and engine; enhancing the performance even more. 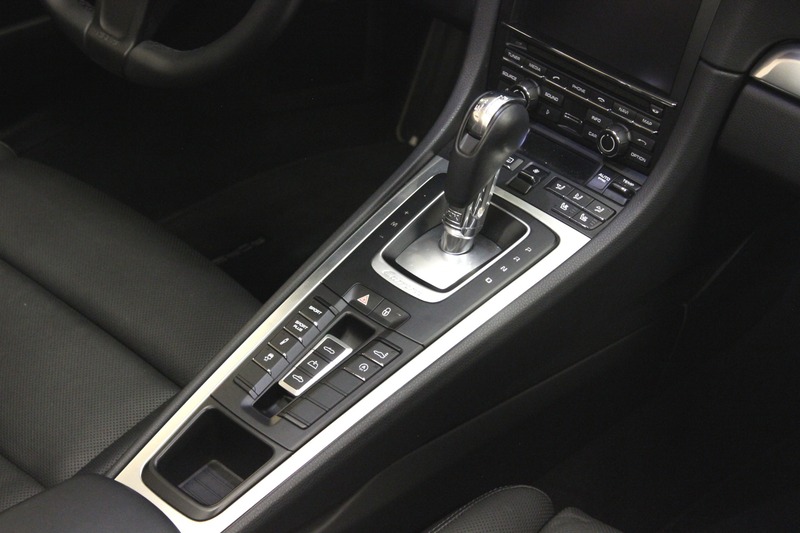 Yet, the car is still incredibly obedient. 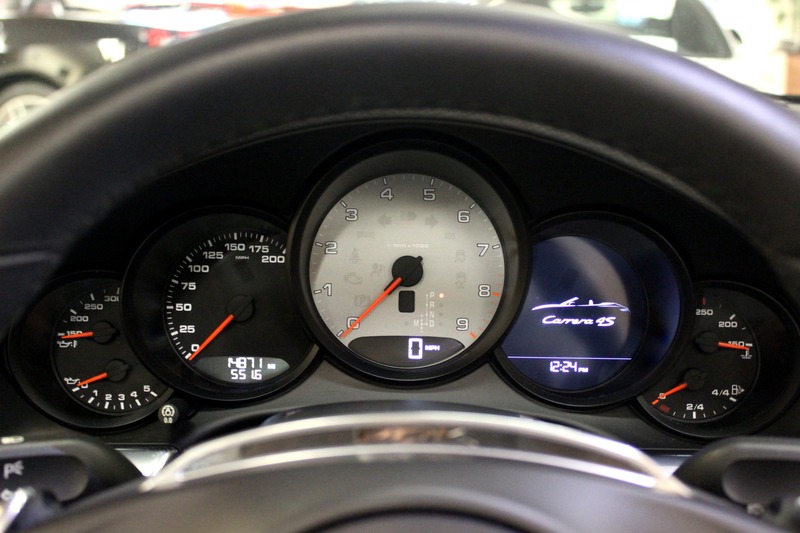 This particular 911 has just 15k miles and is in wonderful condition both inside and out. 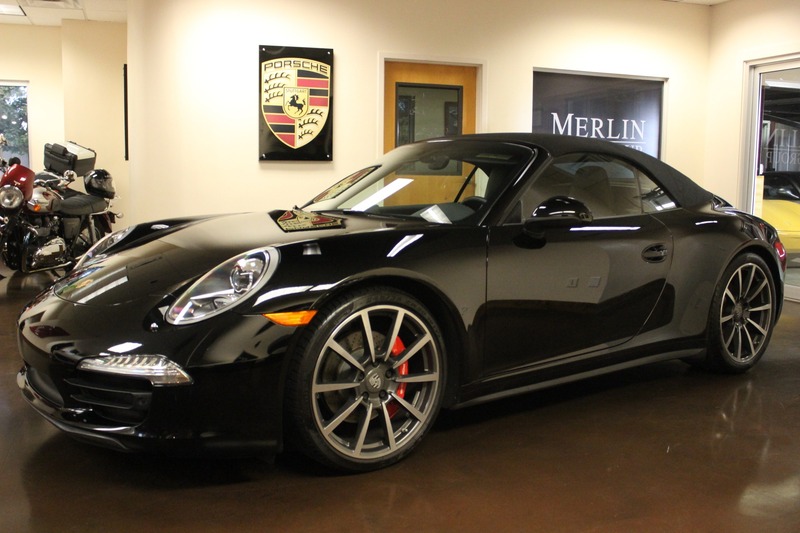 The original MSRP was $134,375. 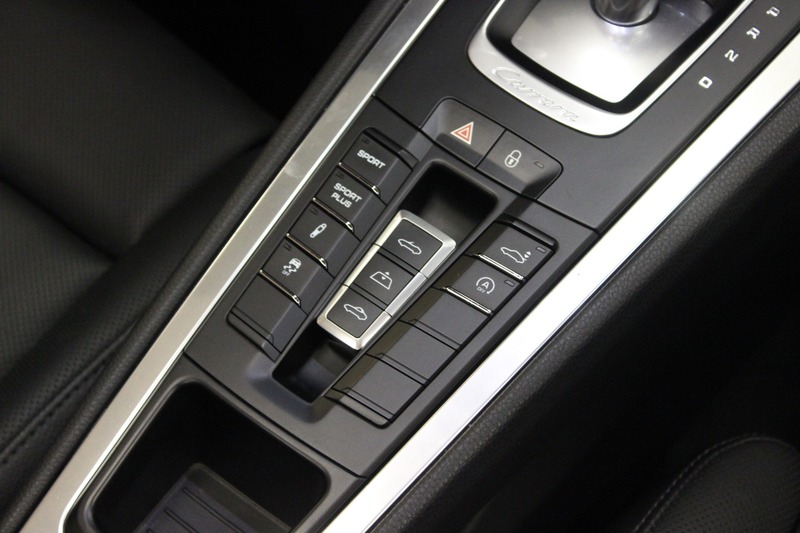 Optional equipment is noted below. 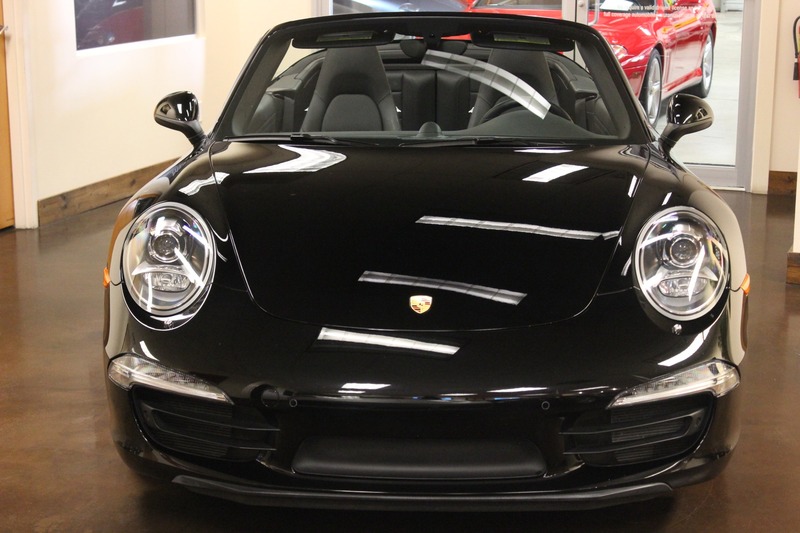 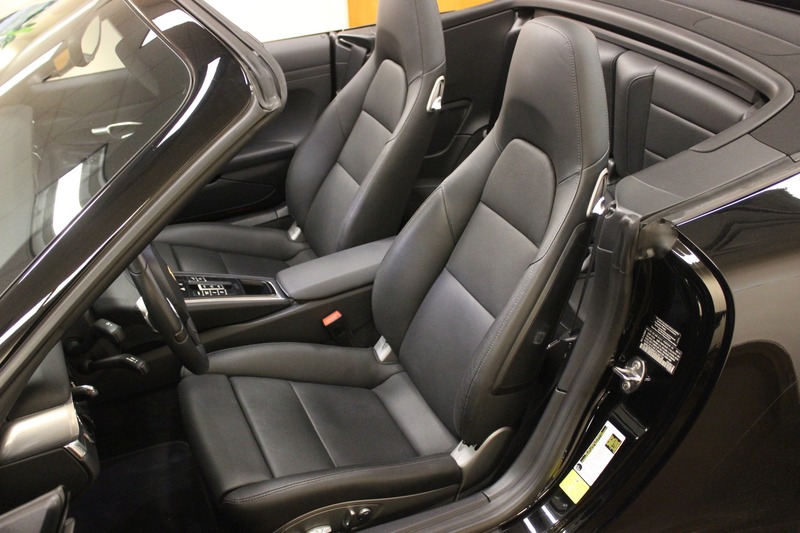 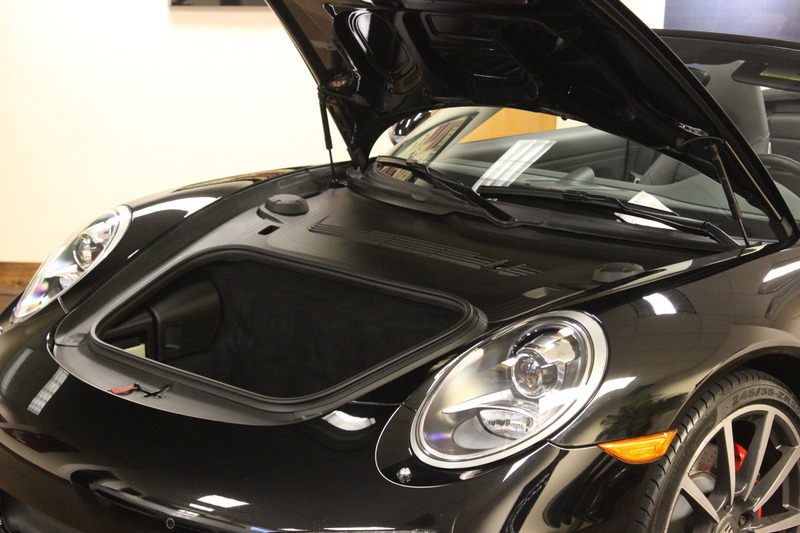 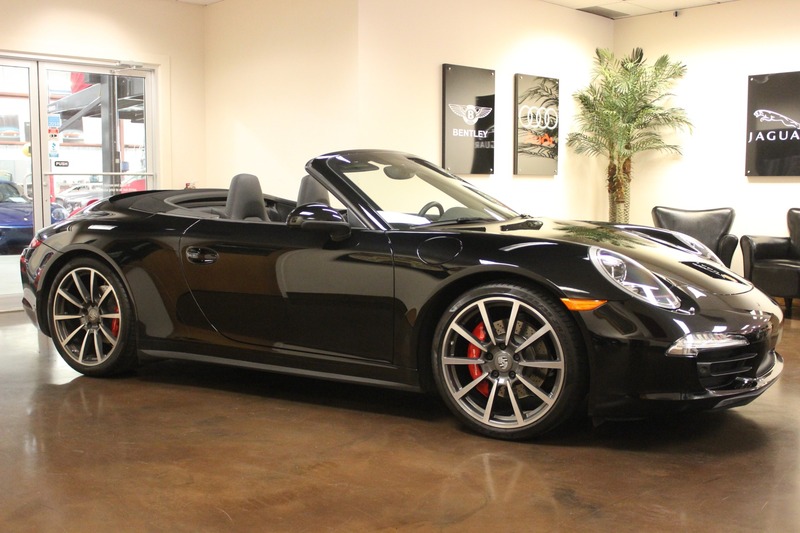 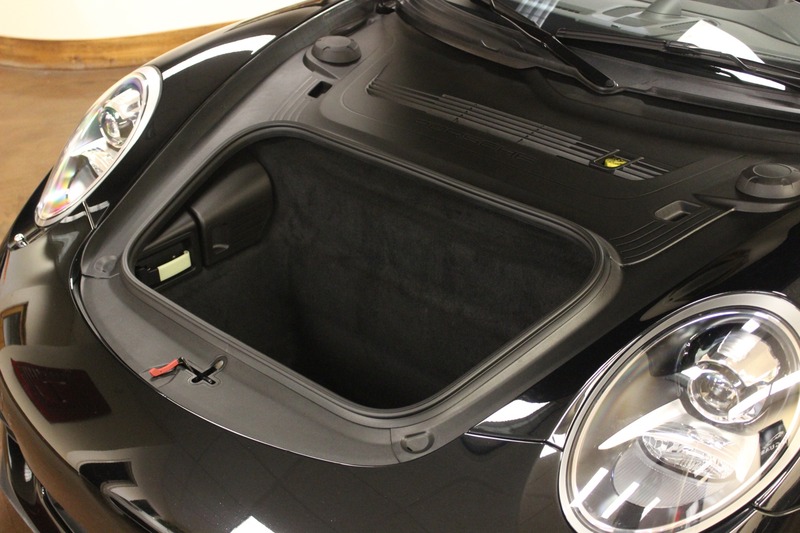 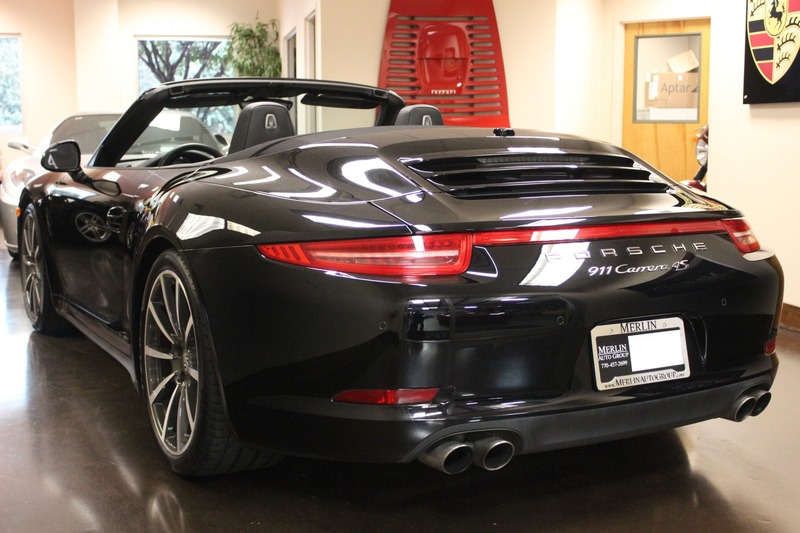 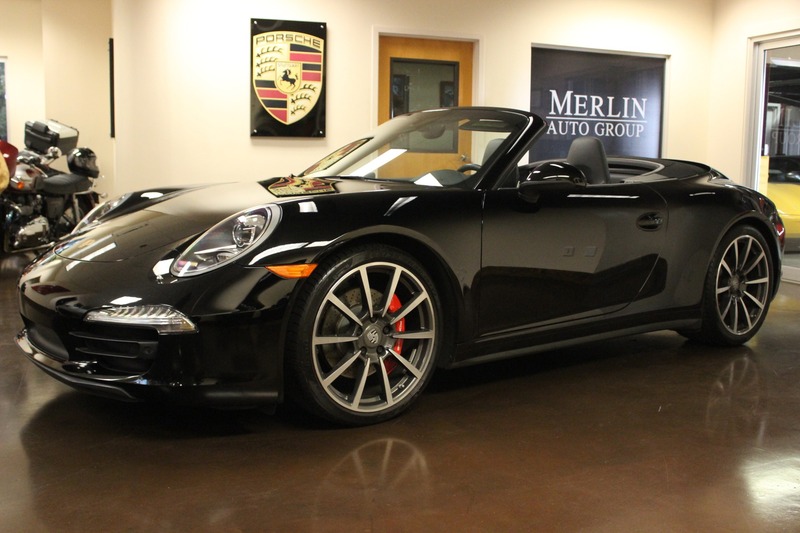 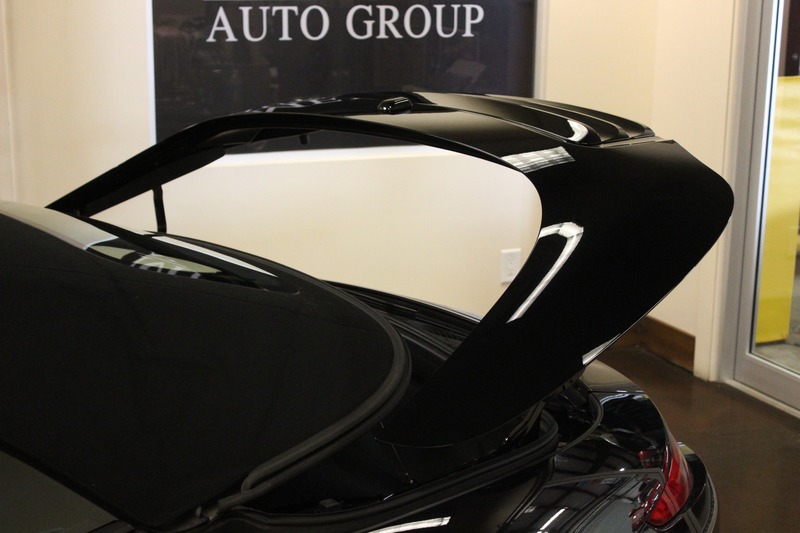 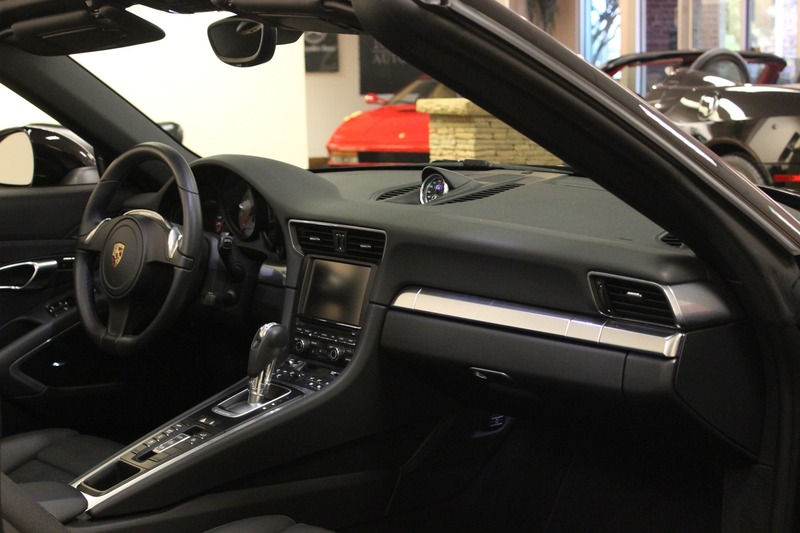 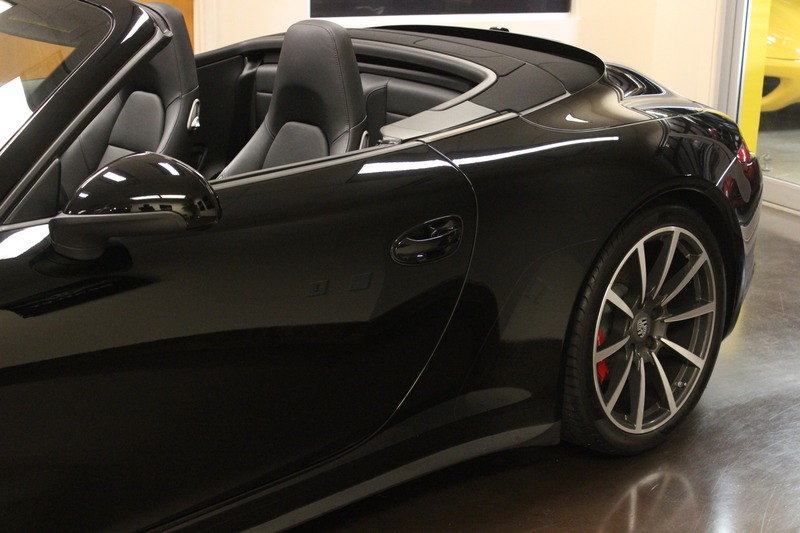 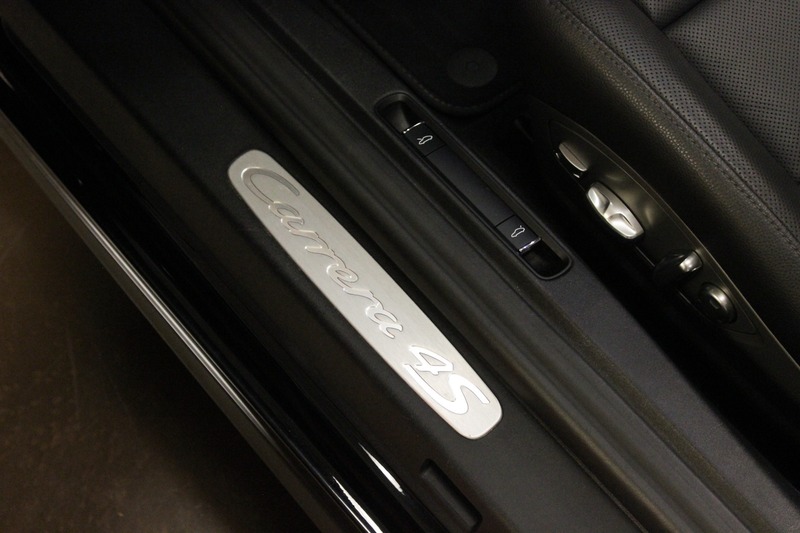 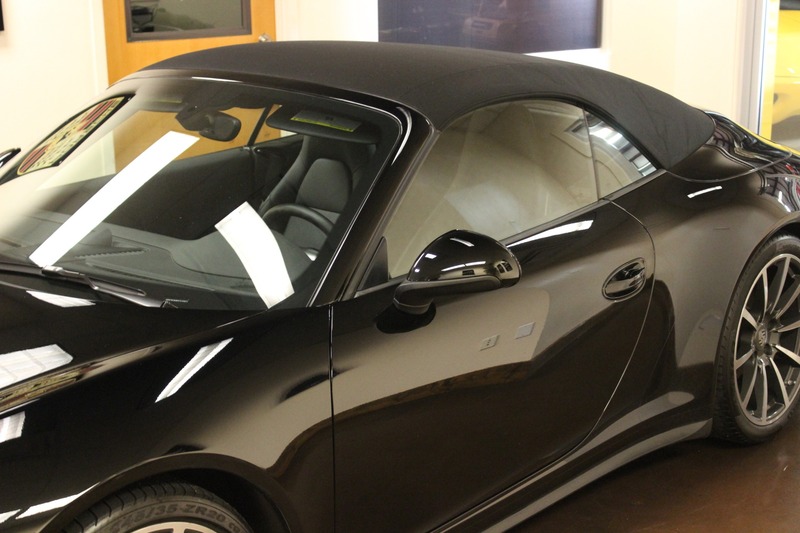 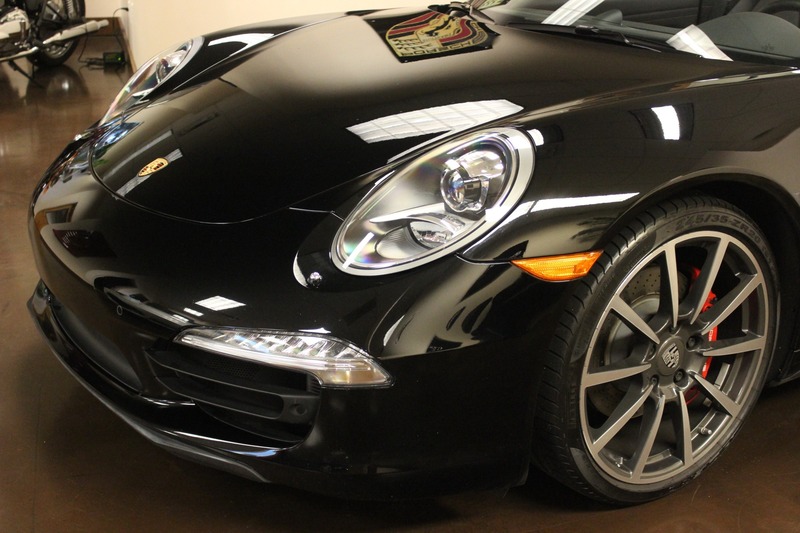 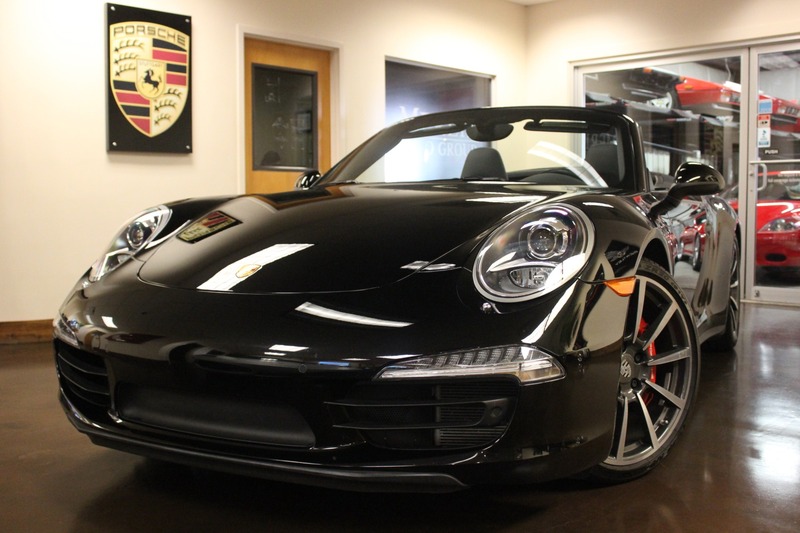 Thank you for viewing our 2014 used Porsche Carrera 911 4S Cabriolet for sale.